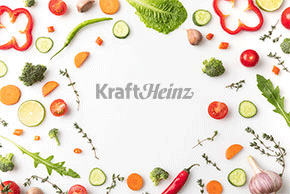 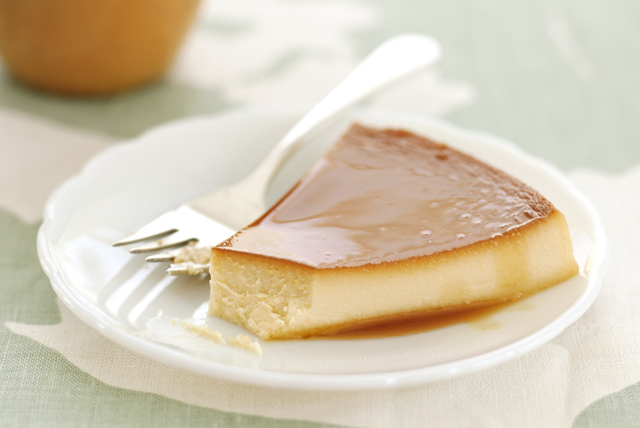 Rich, creamy, and delicious, flan recipes are the dessert world’s most versatile player. 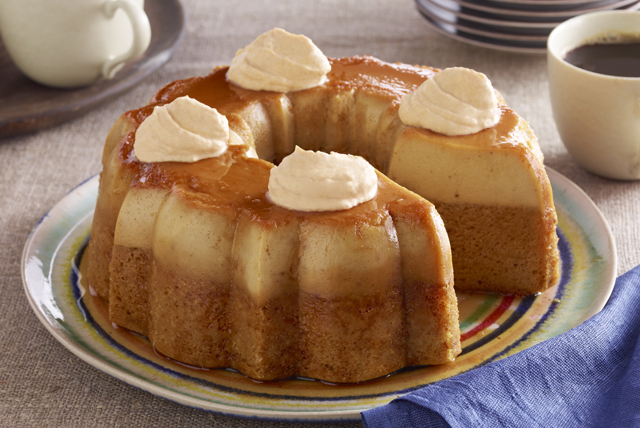 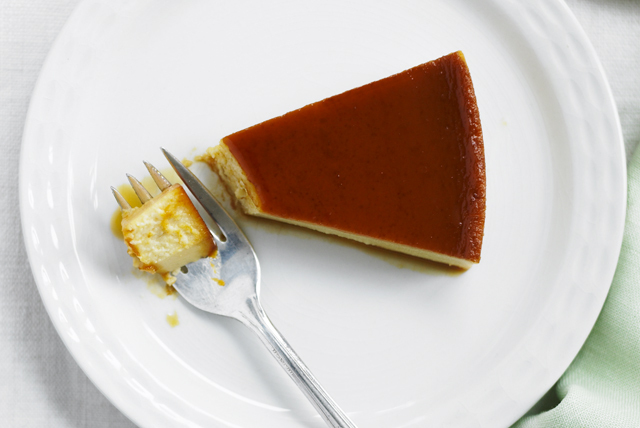 Flan recipes are at home on a comfort food menu, along with toothsome bread puddings and banana puddings. 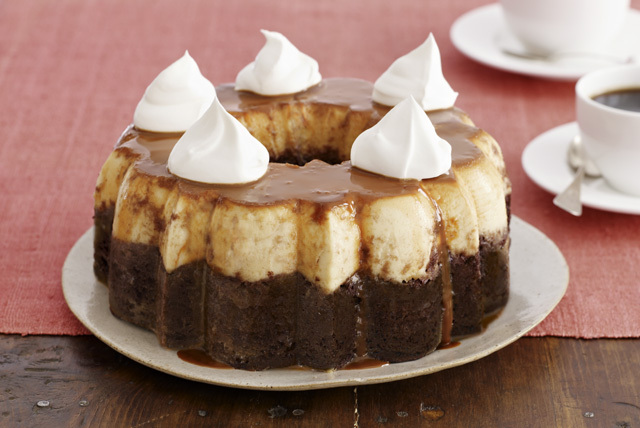 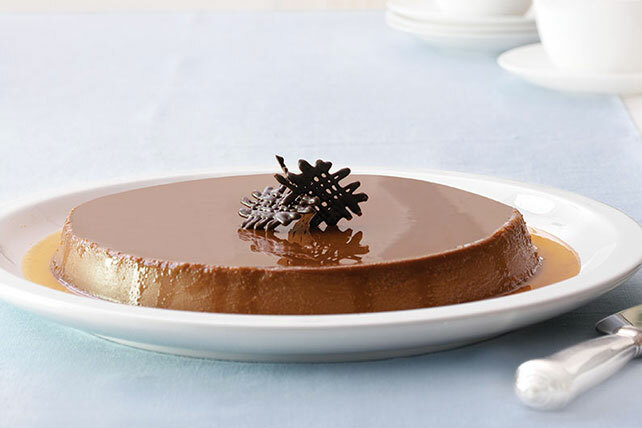 They also hold their own with elegant holiday desserts like tiramisu and cheesecake recipes. 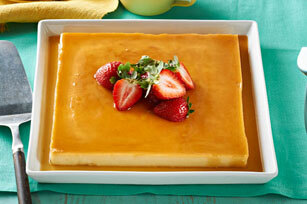 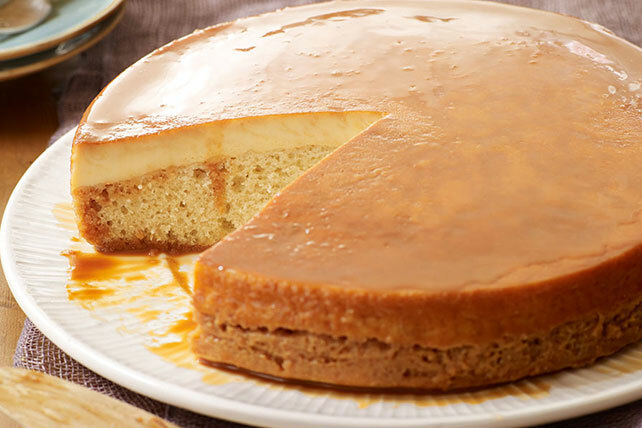 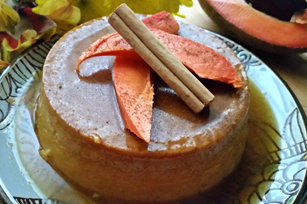 And flan is a must if you’re planning a Mexican feast! 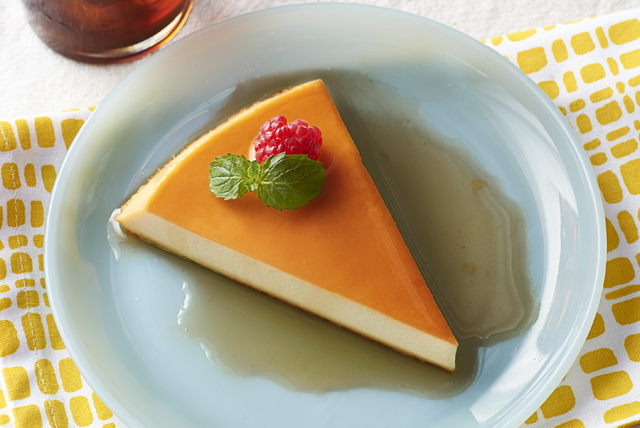 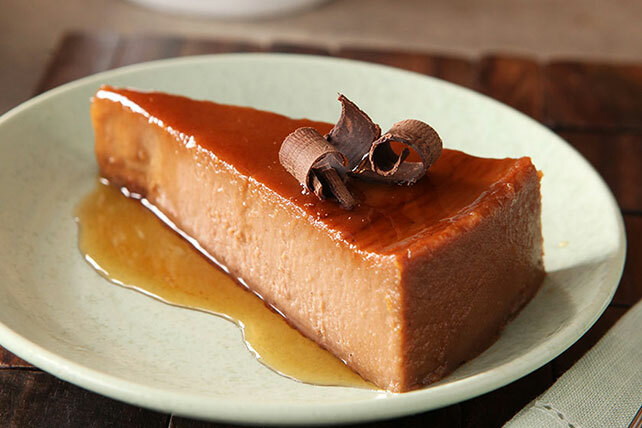 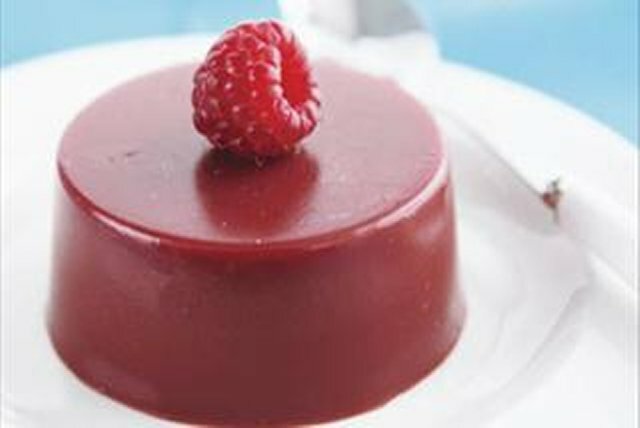 Our flan recipes range from the classic crème caramel to flans flavored with tropical fruits, melted chocolate and more—so choose your favorite and enjoy!